Samsung has released a new update for their SM-N950F phone model. The update is available for ORX & BGL regions. Both regions are included in one multi-CSC list called "OXM". You may install the update if your region is also included. Samsung has released a new build for their SM-G960F/SM-G965F models — covers many fixes. 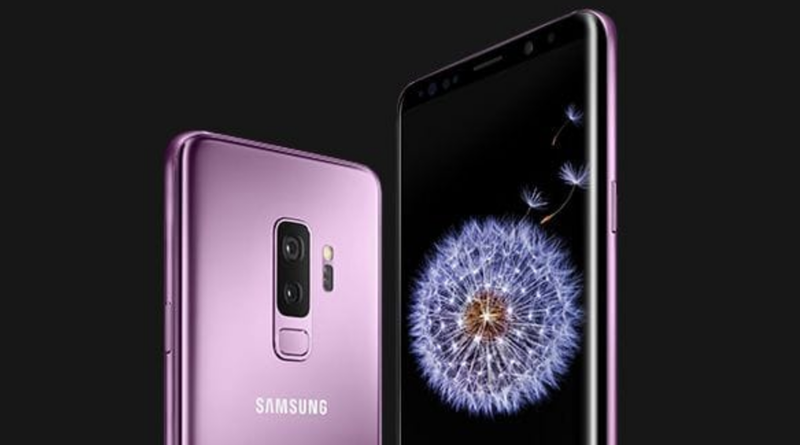 SAMFREW.com is the first to serve the latest update G960FXXU2CSB3 & G965FXXU2CSB3 for Galaxy S9/Plus. Software update is currently available to DBT region (Germany), however Samsung is going to roll out these versions to over than 200+ regions. The image has the latest changelist #15367606 which is built on 08-Feb.